Works to replace an LCD with missing pixels. 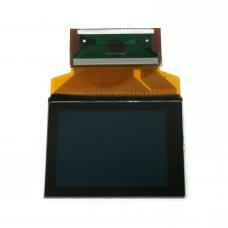 Save thousands of dollars by just replacing just the LCD. An experienced professional is recommended to complete the repair.